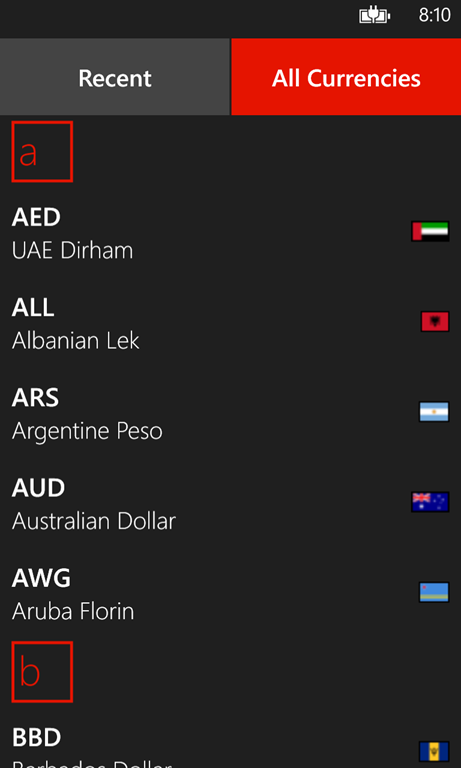 Spent 40 minutes of my life on new control for ASP.NET - the Currency Label. 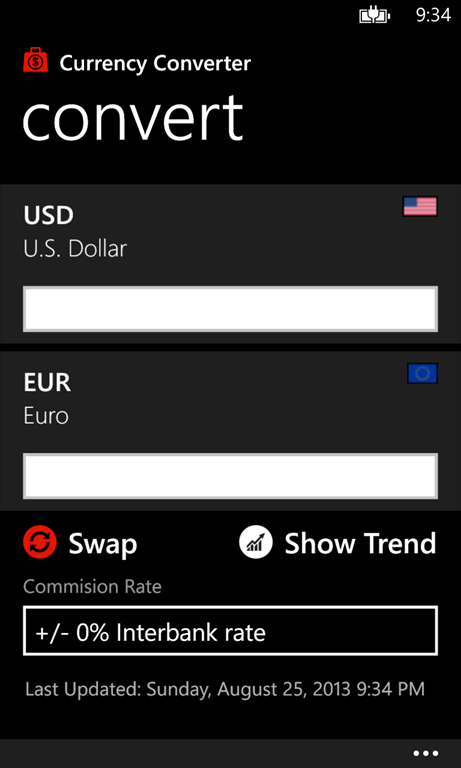 It allows you to add currency conversion painlessly just like a normal label. Actually, it is a normal label, just extended. Currently it's in beta, but passed all tests so far, so you're welcome to try it on your website. 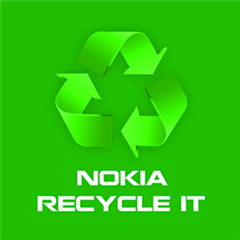 It finally happened - I am releasing my first application for Windows Phone 8. And Windows Phone 7.1, for a change. 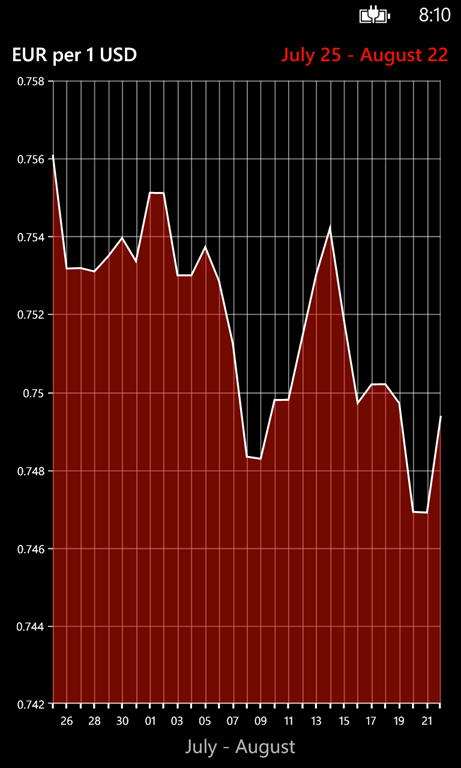 Taking into account the average (in all meanings of that word) quality of applications in Windows Phone Store, I should be proud of myself. 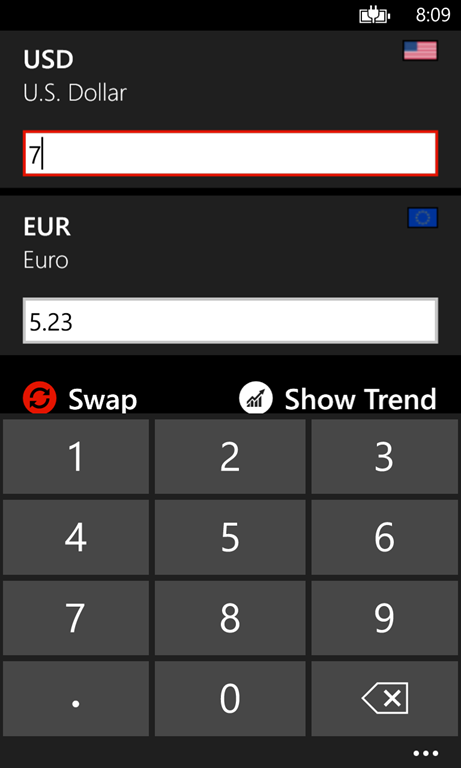 If, by chance, you own a Windows Phone device, and in need of a currency converter for Windows Phone, I highly recommend this app, as it’s the most advanced one in the store at the moment, and will become even more useful in time. I really like how it looks and works so far. 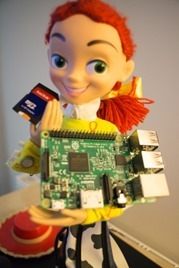 Planning to release its Windows 8 analogue in a few days. If you are planning to give it a try, let me know what you think and what else you’d like to see in it. Your feedback is important!